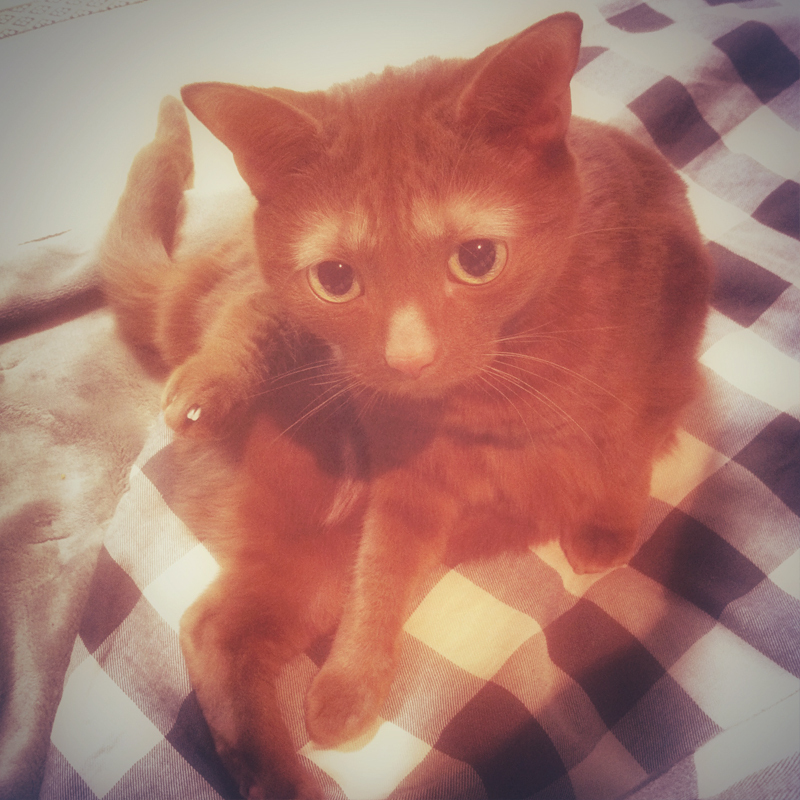 THNX 4 THE ADORABLE DAYS !!! 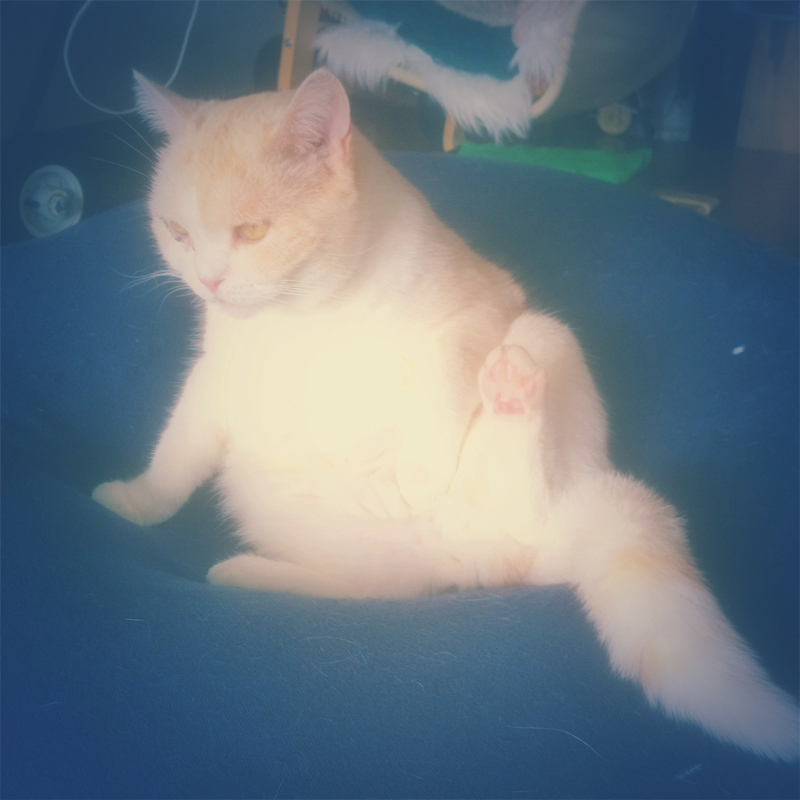 This entry was posted by カズヒロ and tagged CATSIT, OTO on 2013/02/15 by nakanohito. 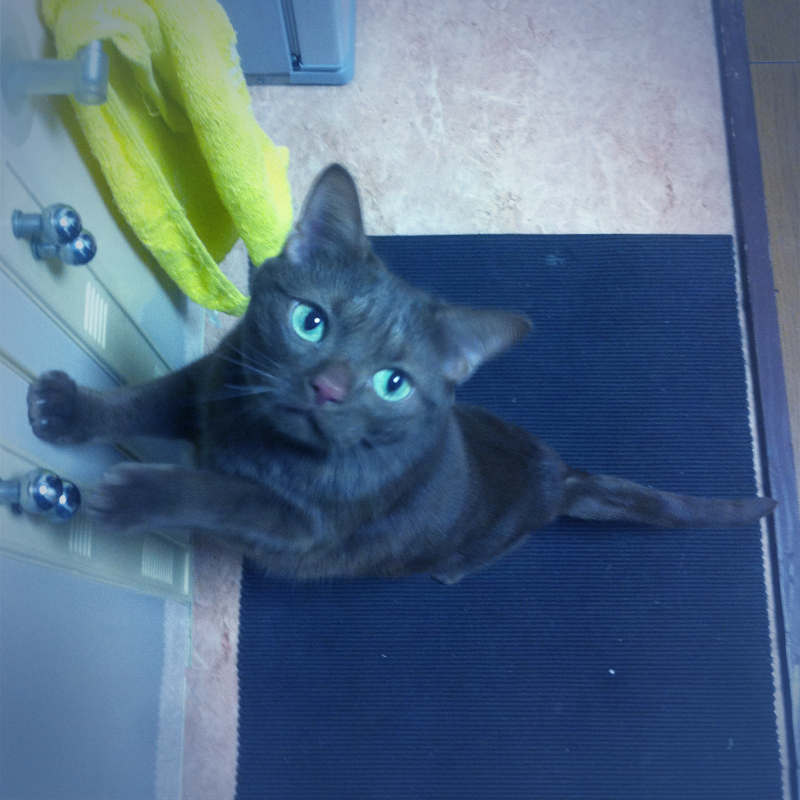 This entry was posted by カズヒロ and tagged CATSIT, OTO on 2013/02/14 by nakanohito. 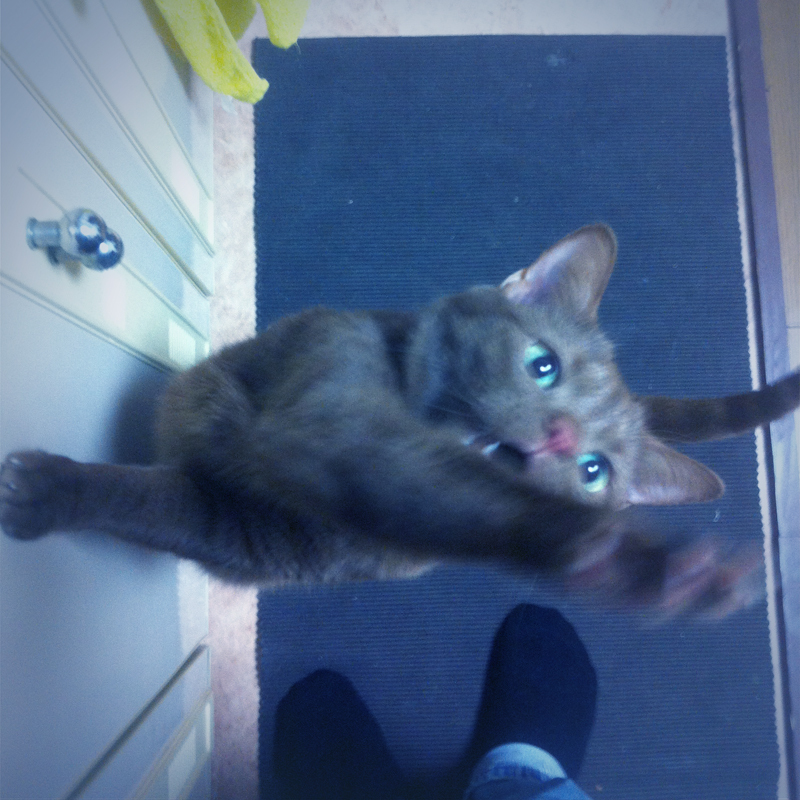 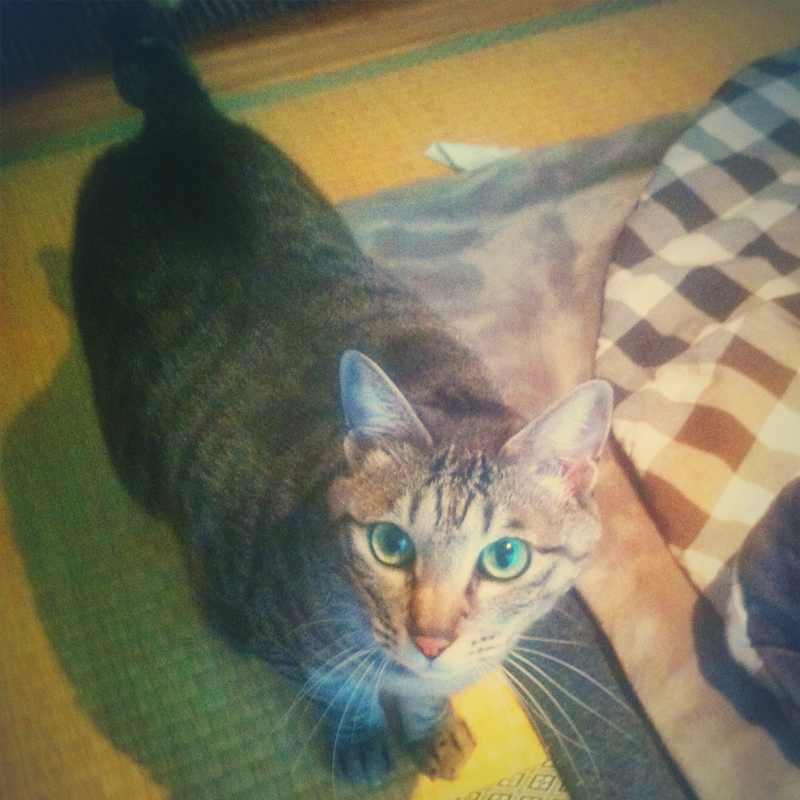 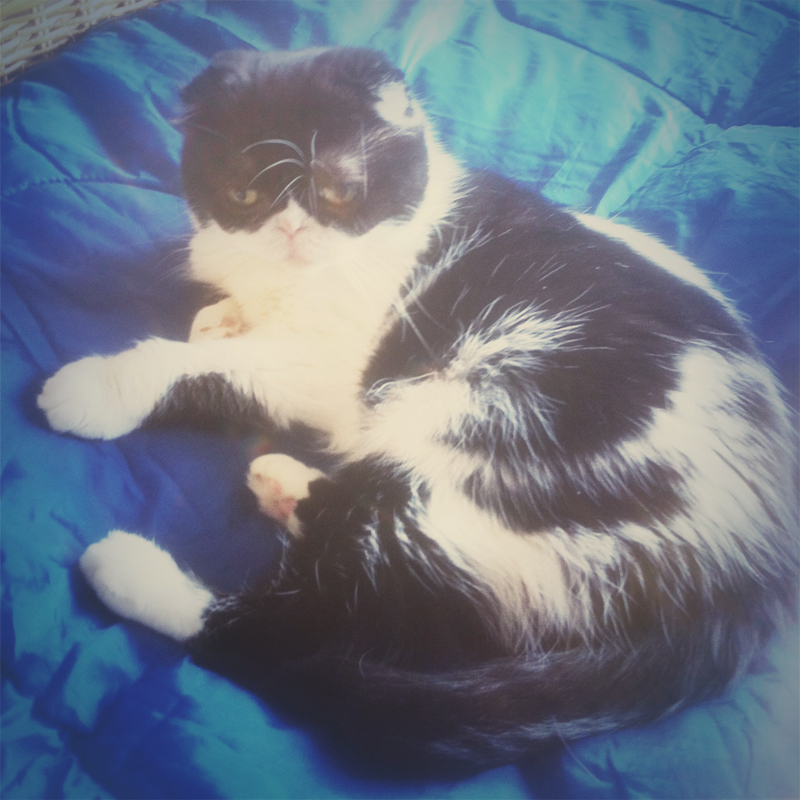 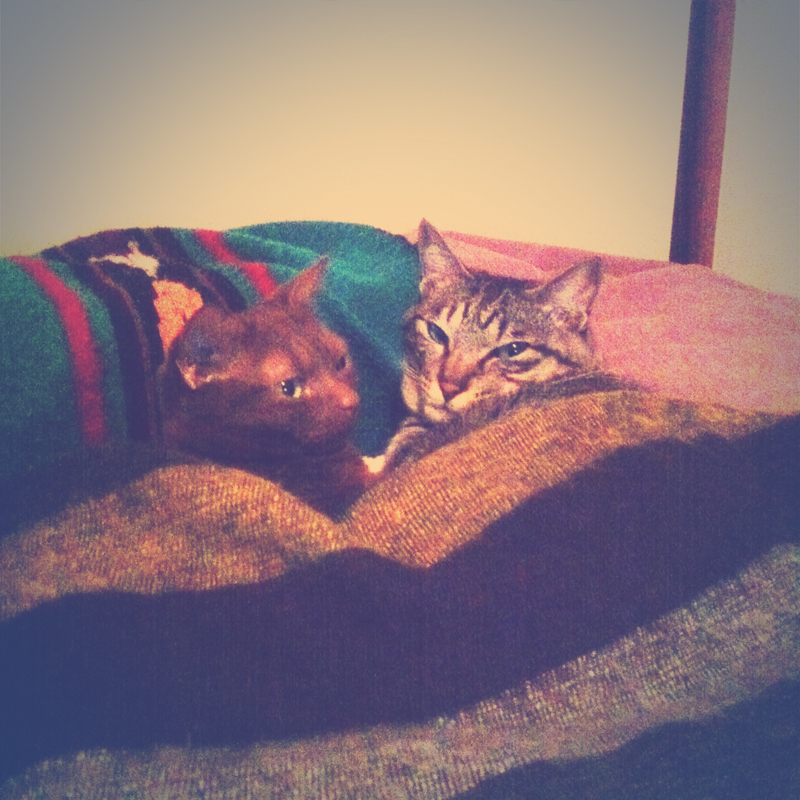 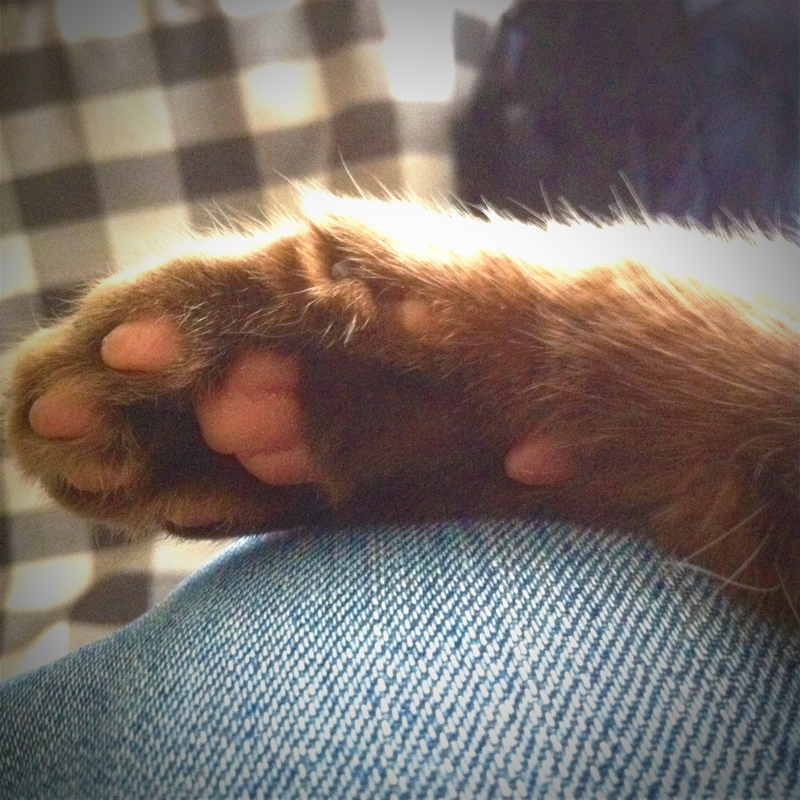 This entry was posted by カズヒロ and tagged CATSIT on 2013/02/13 by nakanohito. 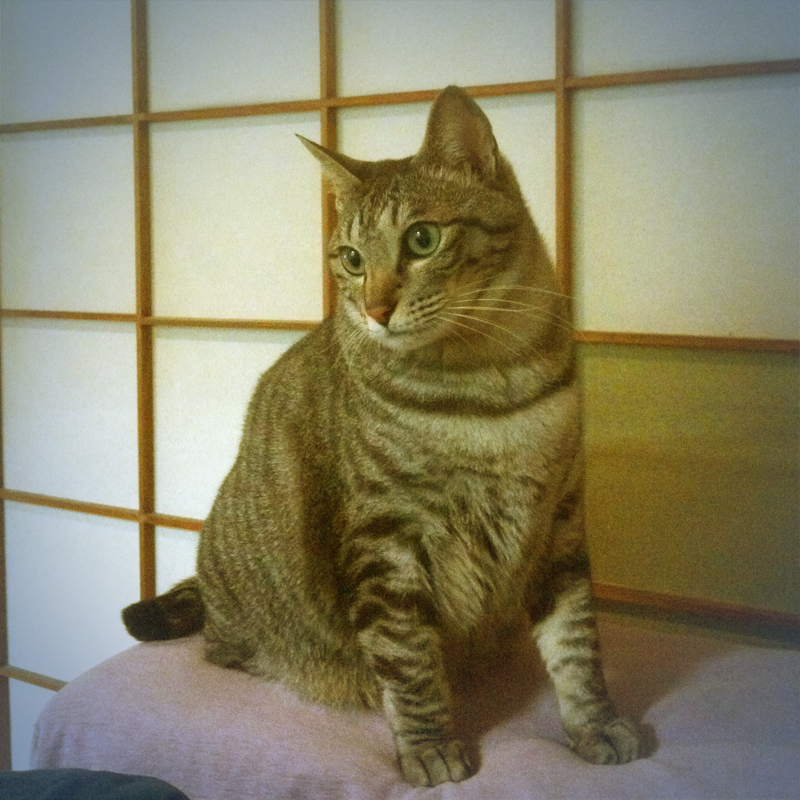 This entry was posted by カズヒロ and tagged CATSIT, OTO on 2013/02/12 by nakanohito.